When you think about summer, all that comes to your mind is the picture of “scorching sun, large ice cubes and watermelons!” Being the fruit of the summer and also so sweet that it could even be served as a dessert, these watermelons not only act as the body hydrating “thirst-quenching” factor but also serve other health benefits. 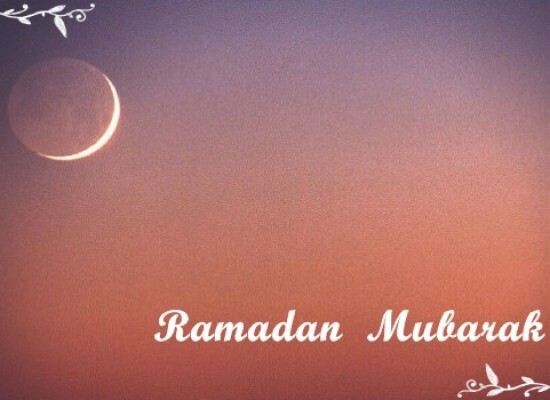 People generally assume that it has only water contents and nothing more. But actually, watermelons are rich in various nutrients that are essential for our body to maintain good health. They are high in vitamin A, vitamin C and contain the required daily amounts of potassium and most importantly less in calories. They are also rich in the amino acids called L-Citrulline that is converted by our body into L-Arginine which is a very essential amino acid that helps in relaxing the blood vessels and improves blood circulation. Thus they help in soothing the muscles when consumed after doing heavy physical work. 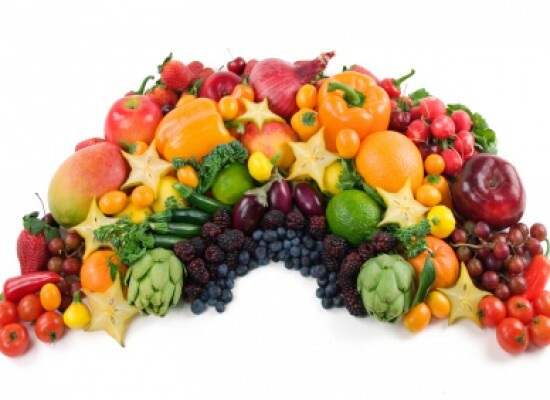 They also help in improving the cardiovascular health by maintain the blood pressure especially in women in postmenopausal period and also middle aged adults. Now that you know the nutritional values of watermelons, I guess it is time to know how to enjoy them as a fruit, juice and also as a yummy dish! A bite of these cool watermelons adds fun to the summer and makes the day more refreshing. The yummy melons can be eaten raw as they are juicy, sweet and really delicious or made into a juice and chilled with ice or can be made into a smoothie, add it in a fruit salad along with all the other fruits or make a super cool summer salad with onions, salt and black pepper. There also various other recipes that can spice it up a little bit and be served over a summer barbecue too. 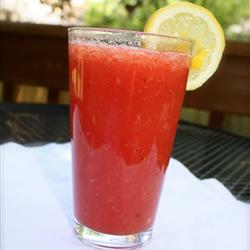 For those who don’t enjoy the taste of watermelon, a watermelon-strawberry-lemonade will do the magic! It has a fresh taste and is loved by most of the watermelon haters! 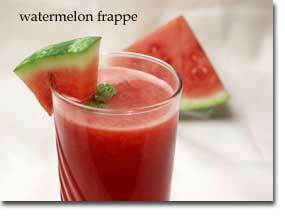 This watermelon frappe takes just 5 minutes to make and serve. All you have to do is dice the watermelon into small cubes and add the mint leaves into a blender and run it until it becomes a liquid. Remove the extra pulp and seeds using a strainer and garnish it with mint while serving! Here are some of the try-it-now recipes with watermelons with a different flavor apart from its usual sweet-juicy routine. This is a very simple summer salad that takes less than a minute to make with a combination of sweet, salt and spices! The preparation is so easy. 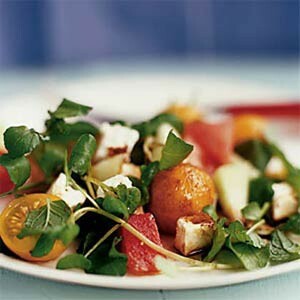 Place the sliced and diced tomatoes and watermelons on a serving plate and sprinkle the watercress and cheese evenly on top of them, then add some olive oil and vinegar with mint. Now season it with sea salt and ground pepper to suit your taste and it’s ready to serve! 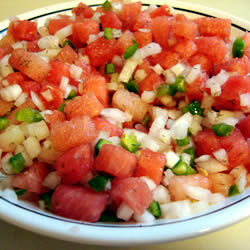 The watermelon fire and ice salsa is a make-it-quick and serve-it-now dish. 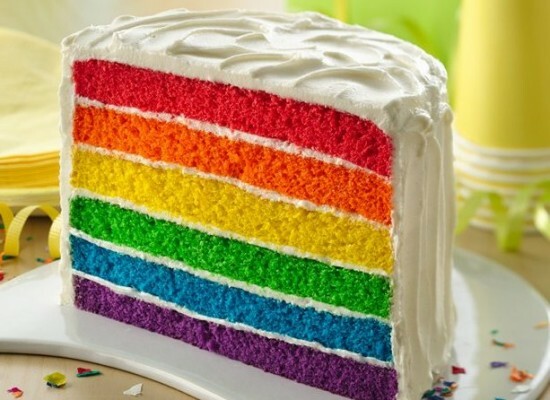 It just takes a maximum of 15 minutes to prepare and can be served immediately! 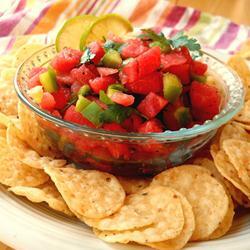 This is the best dish for a summer barbecue with a replacement of tomato with watermelon in the salsa which gives it a sweeter and cooler touch. Mix all the ingredients cut into tiny cubes in a bowl and serve it with tortilla chips. You can also use it as a topping for grilled chicken or fish. This is a Sweet-n-Spicy dish, more on the sweeter side that takes just 20 minutes to prepare and can be served after 1 hour of refrigeration. All you have to do is, cut all the ingredients into tiny cubes and mix them all in a serving bowl and cover it for refrigeration. You need to refrigerate it at least for one hour for the flavors to blend and add taste to the dish. You can also use hotter chilies if you are a lover of hot and spicy dishes. The required ingredients to serve a minimum of 2 cups are given below.